We are simplifying the rules of the party! 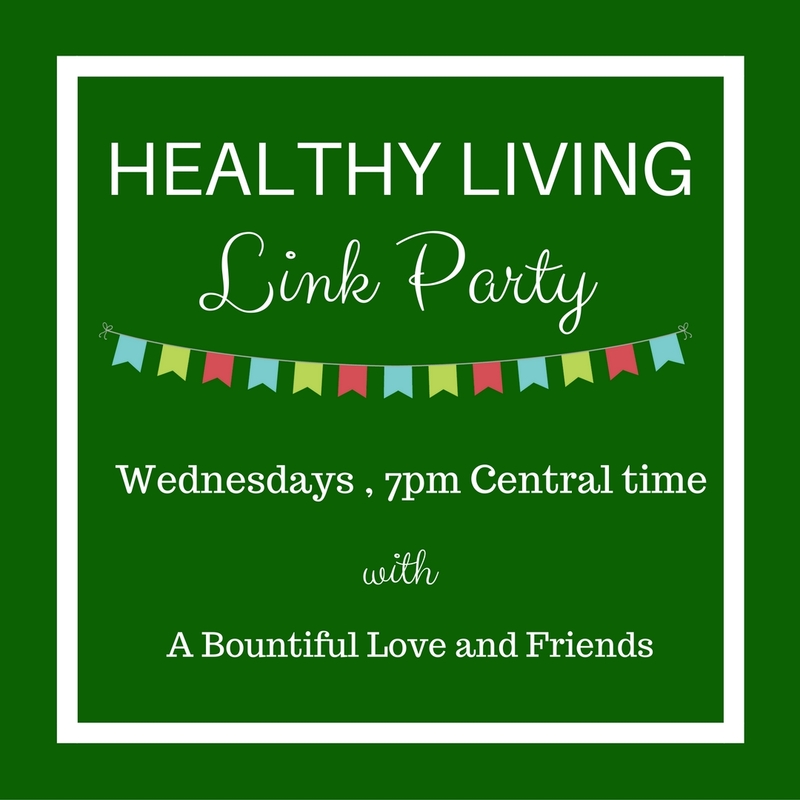 Why make it complicated to enjoy a link party when we can keep things simple? You are still welcome to share as many links as you want, both old and new. And of course we would still love to meet you, we appreciate follow backs and a link back on our party however it is not required. We just want everybody to have fun! 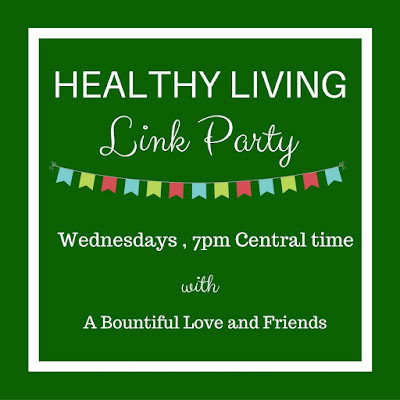 One big change we are doing is that we are opening our HEALTHY LIVING LINK PARTY PINTEREST BOARD . Collaborate with us and we would love for you to pin with us. 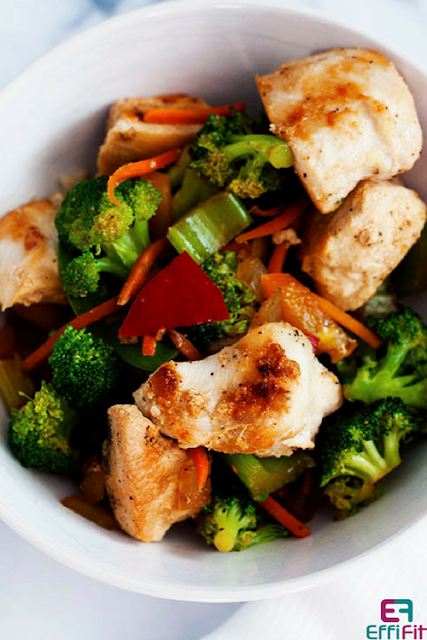 Pin your healthy living related post , recipes, giveaways, reviews and more! If you like to join our collaborative board, you can email me at abountifullove (at)gmail (dot)com or comment below! Don't forget to grab your button if you are featured! By adding your link to this blog hop gives A Bountiful Love and all the Co-Hosts permission to share your posts and pictures via social media. 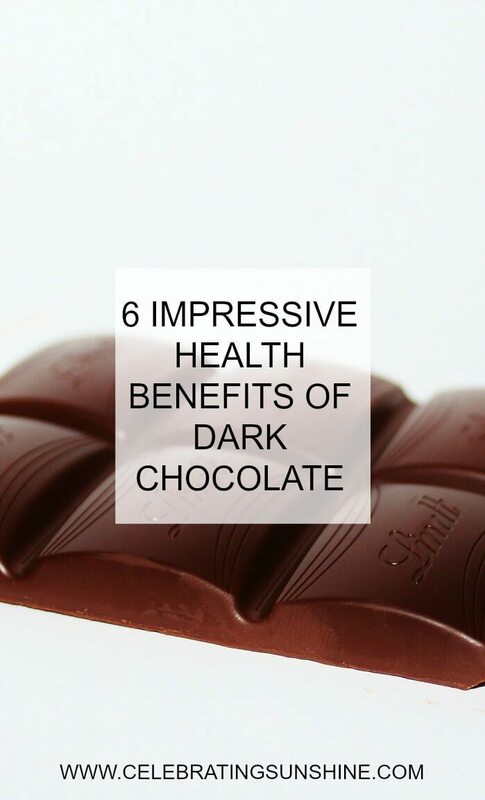 Emails are obtained ONLY TO NOTIFY participants of the next link-up and for that reason only. You may opt out of these emails by unsubscribing from them at any time. Thank you so much for hosting! I hope you have a fabulous rest of the week! 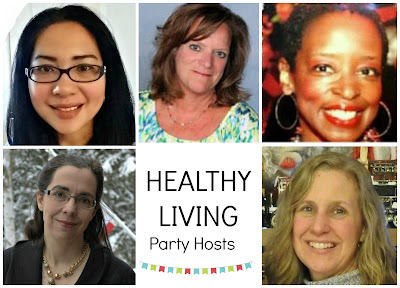 Thank you for hosting this great blog hop once again! Check out my new and improved blog layout! And a fantastic Valentine's recipe as well.